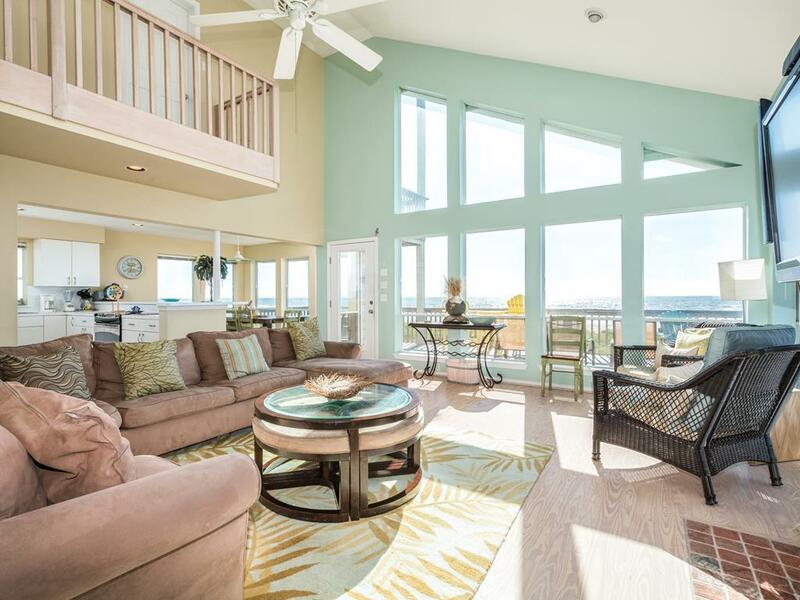 Panoramic beachfront Gulf views, flat screen HDTVs; books, games & DVD library; 4 bedrooms & 2 decks! 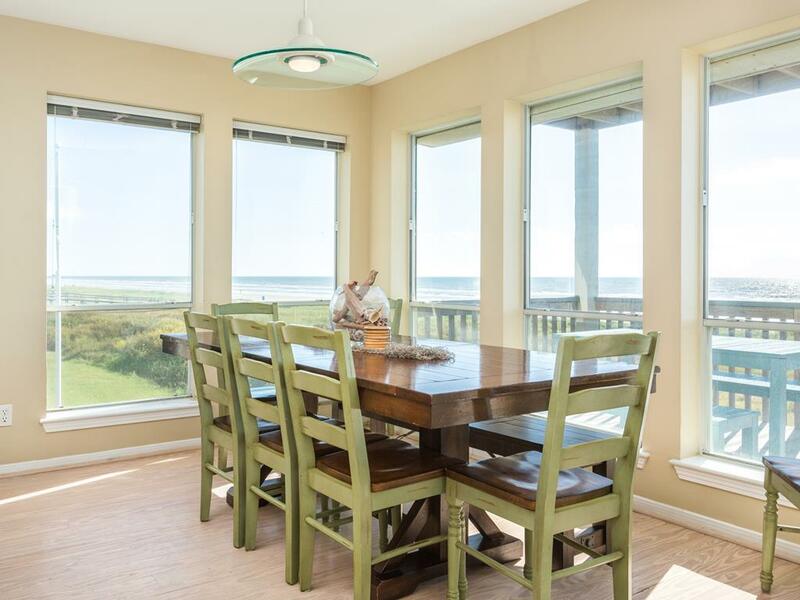 This large vacation home is ideal for extended families and features an open floor plan with wood floors, high ceilings, and wall full of windows that frames the beautiful Gulf views. 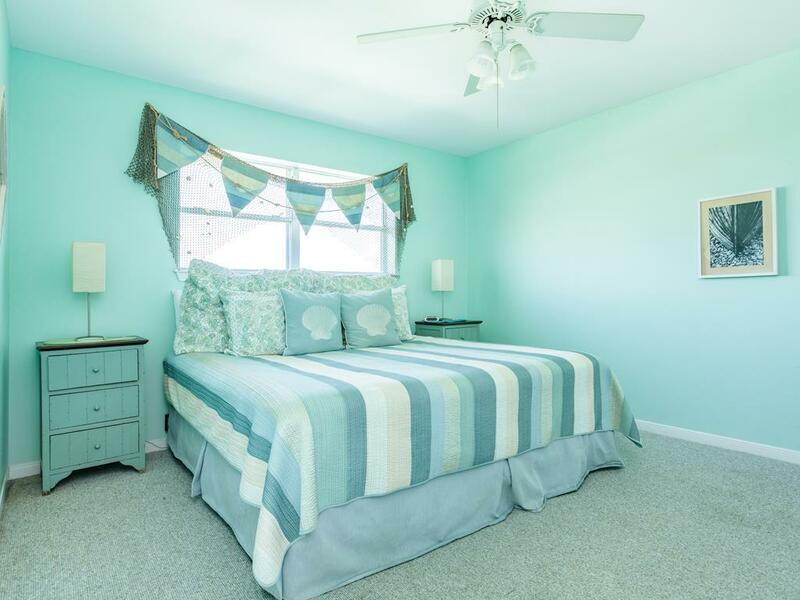 We know you'll love the updates to the kitchen and baths (2015), the colorful deck furniture (2016) and the gel memory foam toppers on all of the beds (09/2017). Throughout the home you'll find books and board games that can entertain those stuck inside after too much sun. 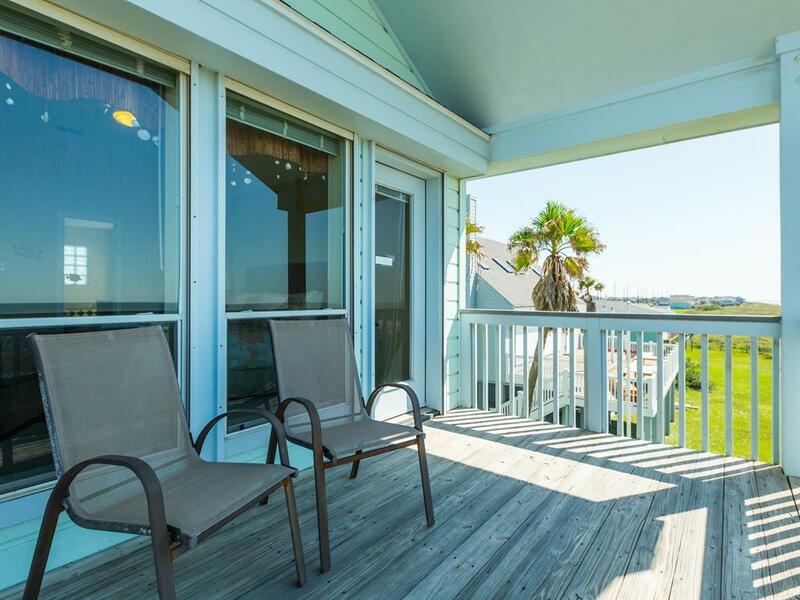 Morning coffee and evening cocktails are both a great choice for enjoying on the deck as you watch the sun rise or set over the Gulf. I always rent with Sand N sea. This house was very comfortable for 8 people. Wonderful house! Comfortable and well equipped. Beautifully decorated! I easily booked a beach house through y’all last year. The house was great and y’all were helpful if needed. So I went with y’all again this year! This is a great floor plan for sharing with families or big groups. The beach access is fantastic. Two small complaints: the upstairs bedrooms have to be closed for the downstairs to keep cool and they never quite cool down at night (plus you have to keep doors open to get A/C). The coffee maker works ok, but is pretty old. Beds are comfortable and there are plenty of dishes and pots and pans for cooking. Thanks for sharing your experience! As of 09/07/18 the 2 new AC units (03/2018) have been recalibrated, and a new coffee maker is on order. We hope to welcome you back to Surf Song again soon! 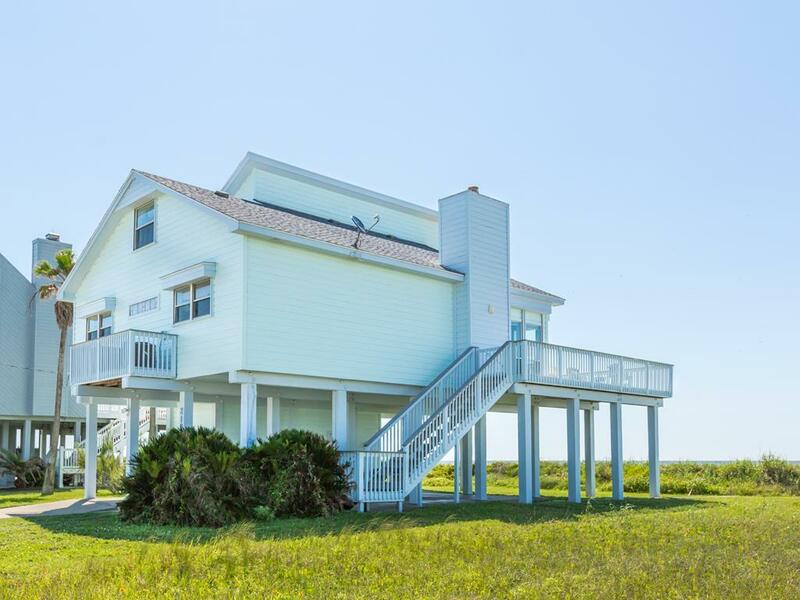 Great property with awesome beach access. The property was everything we were looking for and more!! House was stocked with everything we needed, beautifully decorated and the beach was so clean with minimal people or traffic. Loved the property, will definitely rent again!! This property was phenomenal! Could not have asked for more. The only minor issue we had was that, because the kitchen is so wonderfully packed with everything you could possibly need, there was nowhere to store food. We stayed for 9 nights, so we had purchased some groceries that kind of just had to be stacked on the counter and made the kitchen kinda weird...but, trust me, this was NOTHING compared to how great the place is. Strongly recommend. We are glad you enjoyed your stay! UPDATE 06/2018 a set of shelving has been added to make it easier to store your groceries during your next visit! Thank you for your great feedback! We loved Surf Song! The house has plenty of room and a well stocked kitchen. The laundry room has plenty of space for storing food. The only negative - all of the beds are very, very firm. 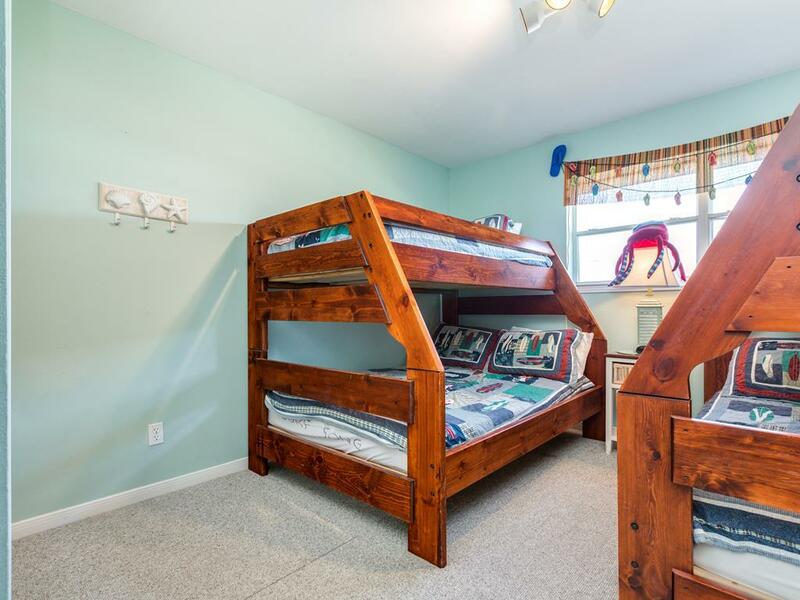 If you have back trouble and need a softer bed, you might want to look at other houses. 09/20/17 - We are happy to announce that gel foam mattress toppers have been added to all beds! This house was a great place for a family vacation! We were absolutely thrilled with the location (right on the beach) and there is no traffic going up and down the beach. 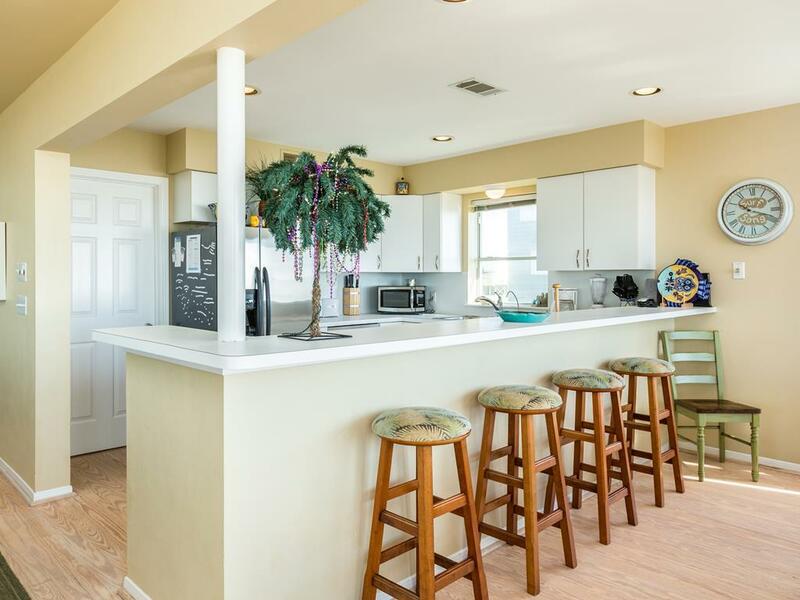 The house is close enough to the Sea Wall if you want to enjoy the restaurants and entertainment. The house was in great condition and we really, really enjoyed out stay. We will definitely be renting this house again! This house was very well equipped with nice things. It was comfortable, comodiious. Had a wonderful view of the gulf. This is a nice house, kitchen is small but well stocked. There is no pantry but adequate space in laundry room We have rented this house twice and will do so again. We absolutely loved Surf Song. It accommodated our large family extremely well. I do wish however, that we could have brought along our 2 fur babies all would have been perfect. We have used Sand N Sea several times and always appreciate the great customer service we receive. We will definitely be back and hopefully it will be at Surf Song Summer 2017. Hello Mowdy Family! We are glad you all enjoyed your visit! 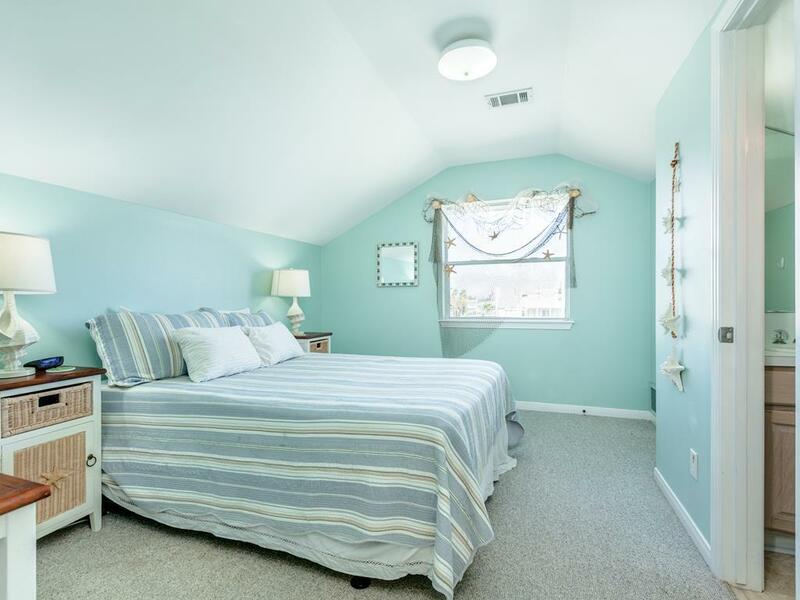 While Surf Song is not a pet friendly home, we do have a great selection of homes that are happy to welcome up to 2 small dogs, and you can see them all at http://tinyurl.com/snspetfriendly. We look forward to welcoming you back to Surf Song next summer! 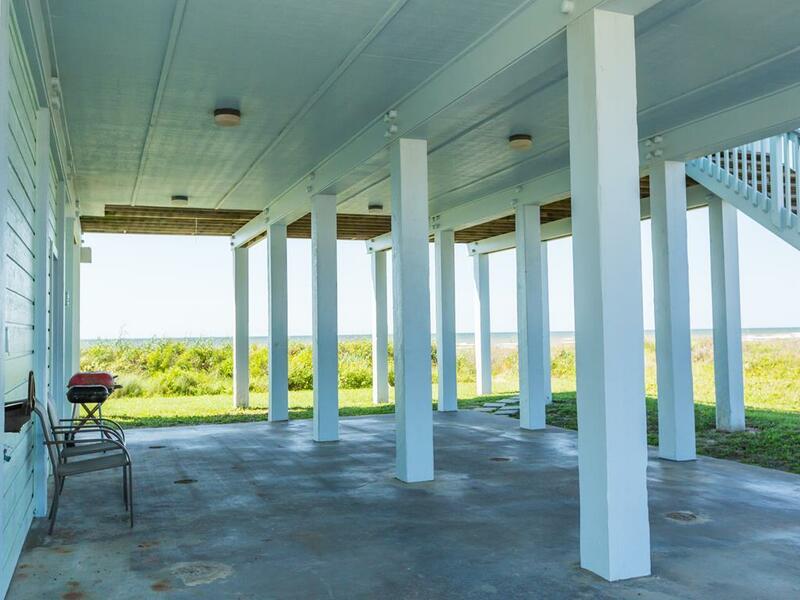 Our family enjoyed the house and the beach and loved that it was down the island away from crowds. Nice house and set up well. Needs better mattress on beds as they are very firm. 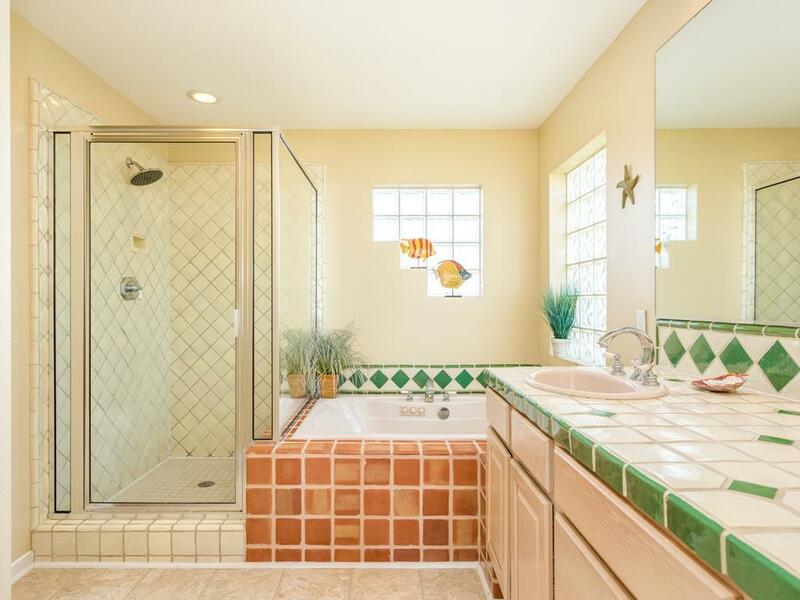 Only 2.5 baths. 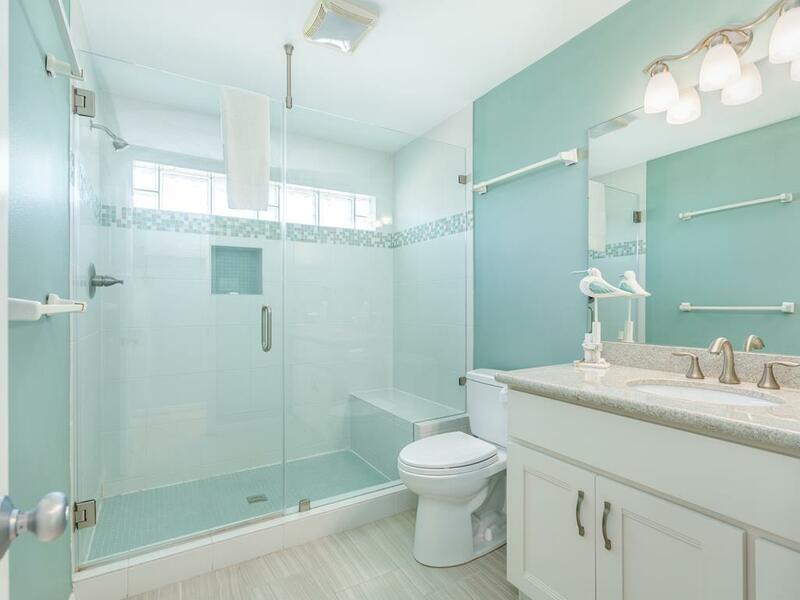 The half bath is upstairs, in a bedroom and is very small. No pantry in the kitchen. Deck table and benches in poor condition. The pantry off the kitchen also houses the washer & dryer. UPDATE 2016 - New outdoor furniture has been added! This rental had plenty of room for a large group. 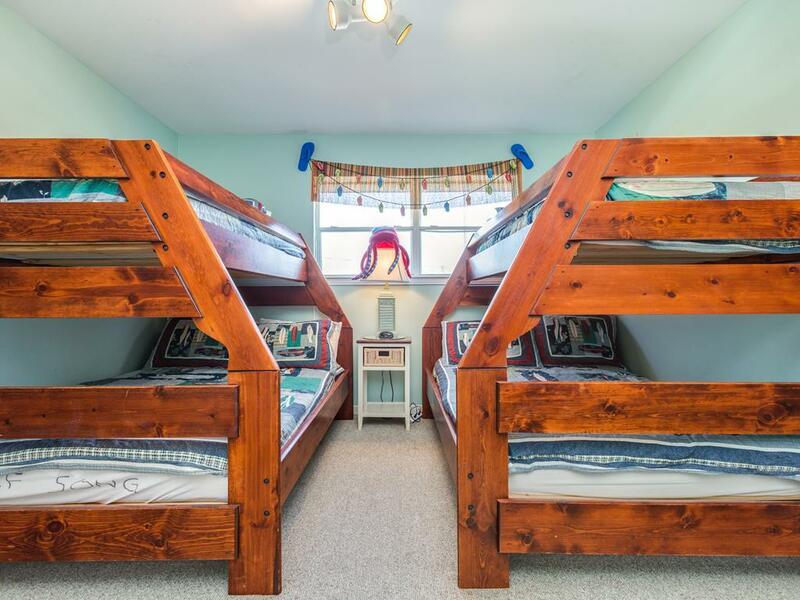 The bedrooms are very roomy and there are plenty of bathrooms. I loved the kitchen! The location of Surf Song was excellent, right on the beach. 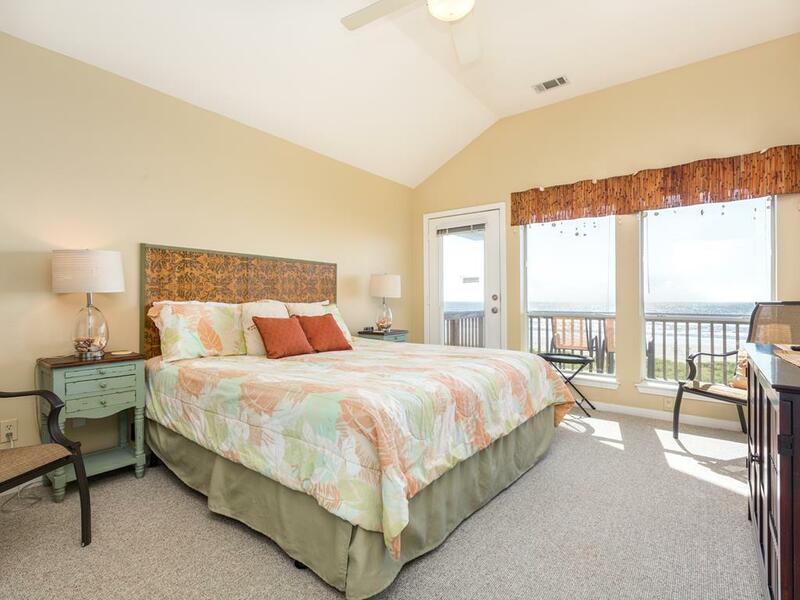 It was very nicely maintained and the layout was perfect for our purposes. The living room/dining area/porch arrangement was ideal. 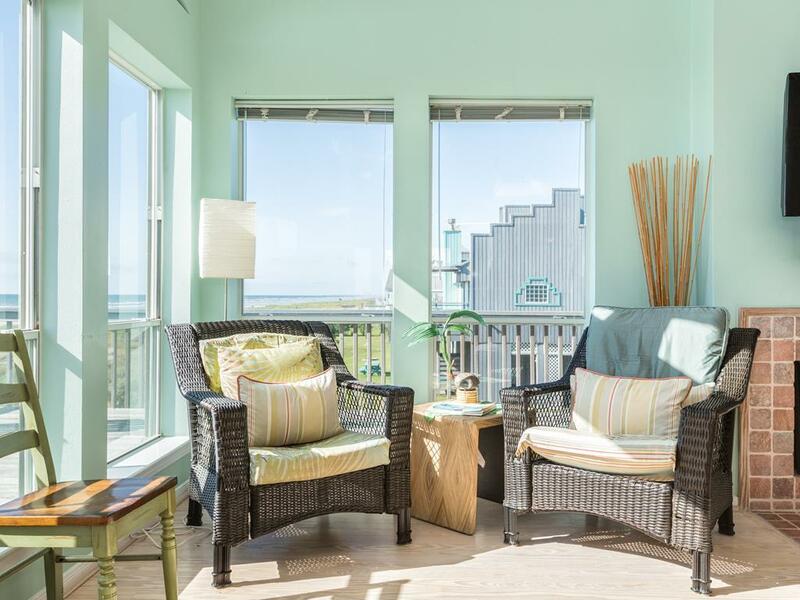 Spacious house will updated amenities for comfortable living on the beach! 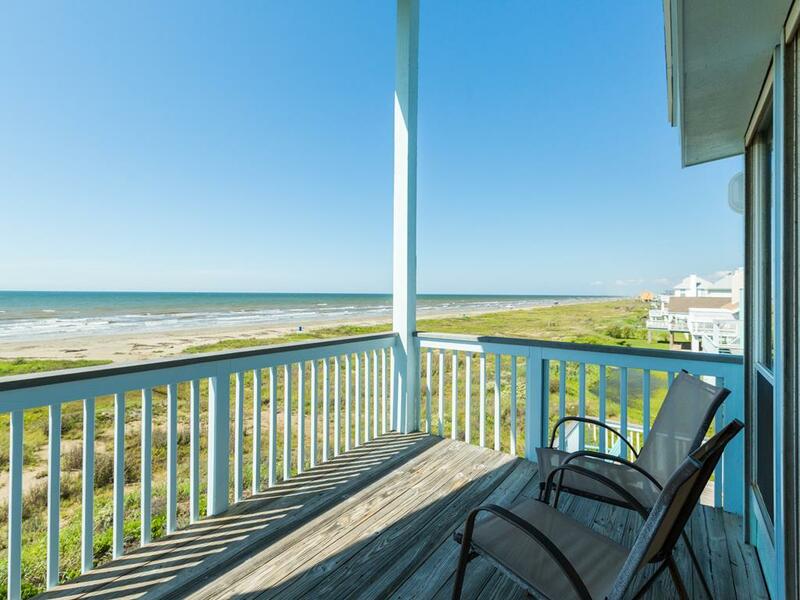 Property is convenient to the beach. Has access to a community pool. Was great for family and kids. We loved Surf Song. Great Location, and Layout. Fit everyone comfortably. Huge Kitchen table for everyone. Wonderful deck. Thank you. Miss it already. 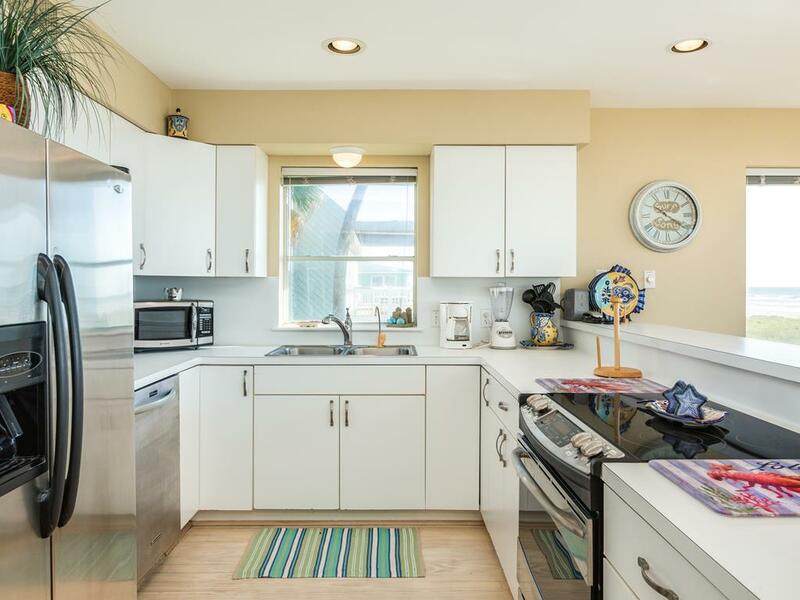 Beautiful home, just a few steps from the beach and the kitchen is so wonderfully stocked for large family meals. Sand N Sea are very professional and friendly. Would recommend them to anyone. 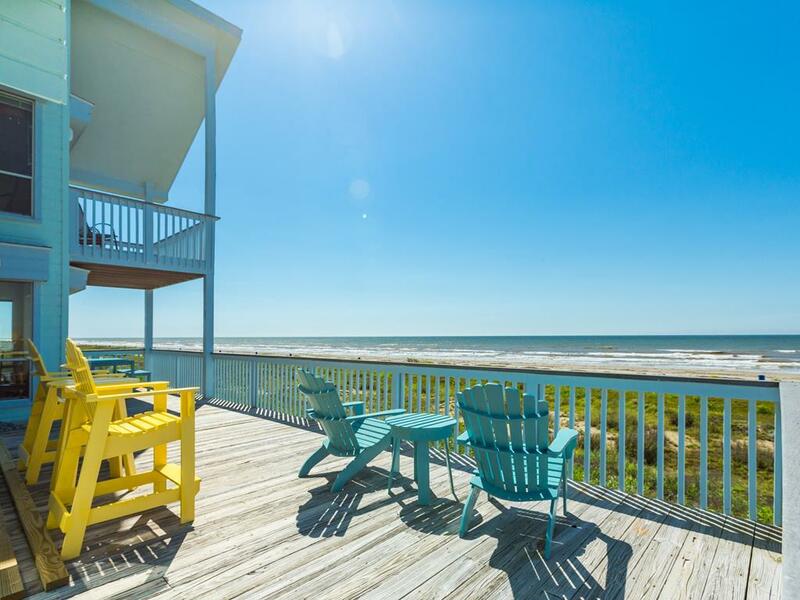 Surf Song is a beautiful home in a great location. Was there for Fourth of July and even though the beaches got busy, the beach in front of the house was always just ours. Was not ready to come back to reality. Thanks so much..surf song was wonderful it is roomy and clean. We hope to be able to stay there again. Very nice home. It's one that you would be proud to welcome guests into. I have rented several properties from S&S, and this has been the best equipped and user friendly house to accommodate our group of 12. 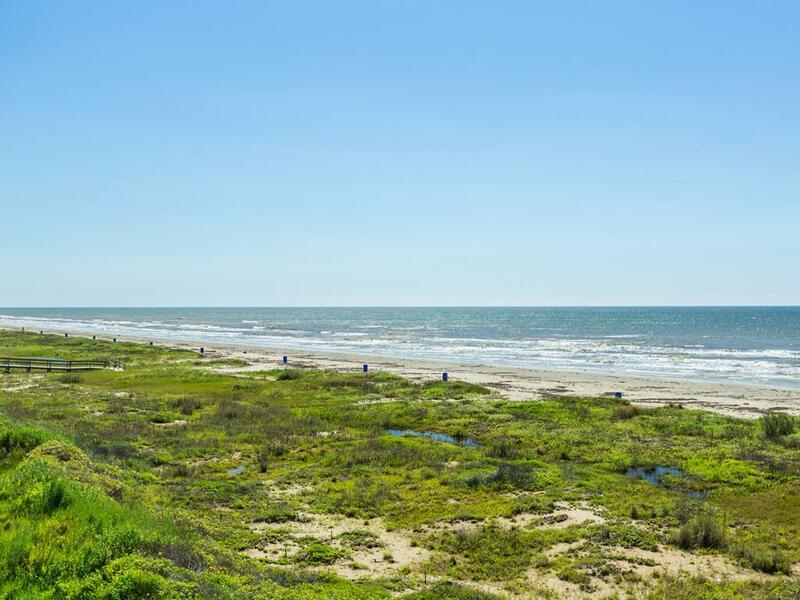 The yard is not kept mowed, but living that close to the beach we understand because of erosion. There was an abundance of sun flowers in bloom and were a beautiful contrast with the beach. UPDATE 2013 - Surf Song now has regularly scheduled lawn maintenance! This was a phenomenal home to rent for the weekend - if only we could have stayed longer. Absolutely perfect for our family which included 6 children under 6! We loved the short walk to the beach and its privacy! 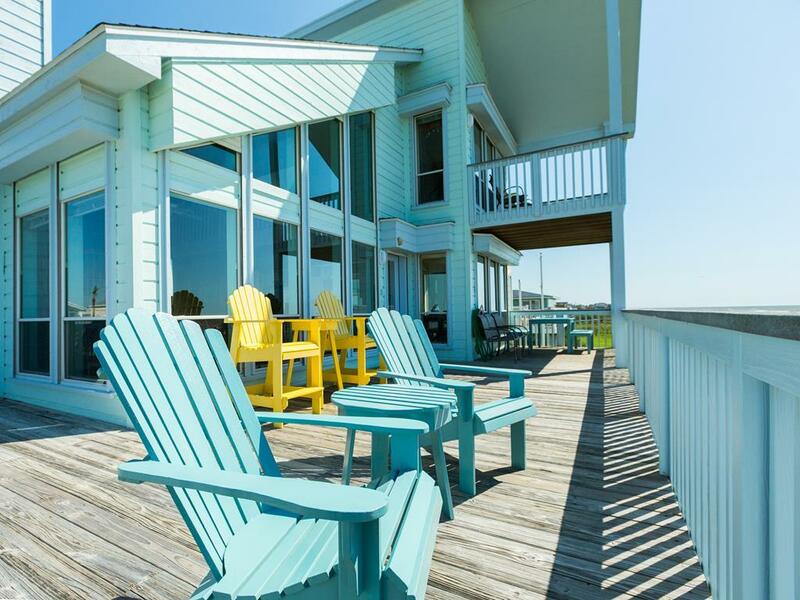 Will definitely come back to this beach house! Hello Barnard family! We work very hard to keep all of our homes in great condition but, as you know, sometimes maintenance issues do arise. We are always happy to take care of them right away! UPDATE 2015 - We are happy to share that the bathrooms have been updated, including new commodes. Wonderful view but the house does not contain any condiments no toiletry. Fun was had by all eleven of us, we come to Galveston Lone Star Rally every year. This house is a little far from rally, but well worth it. The home has a great fishing right in front of it which made for good dinners. Large screen TV for watching the football games in a open living area. Fun beach decor and dishes. We will book from Sand & Sea again! 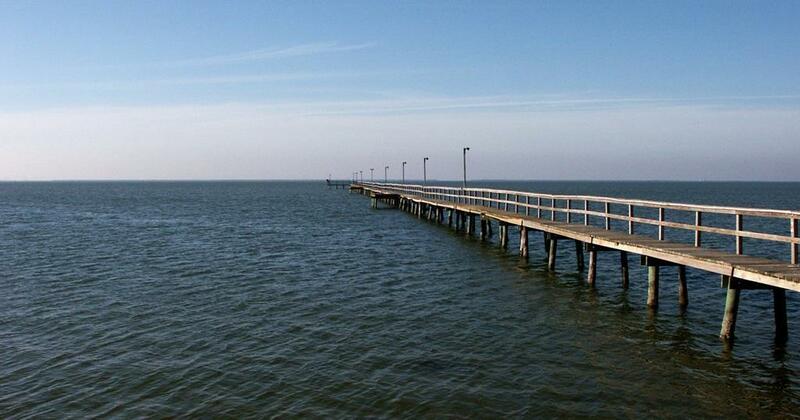 Great place for a girlfriend or family get away! Plenty of room inside and out. The sunrises, sunsets and star gazing from the deck were great. We came to Sand N Sea's Surf Song to celebrate my mother's 70th birthday. My expectations were exceeded in every way. Very little beach traffic so it was like having your own private beach. Especially liked the private outdoor shower and well lit parking area (nobody messed with our gear overnight). Sand like powder and water teal blue. Perfect weather. Only comment is the guest bedroom on upper level gets a little warm at night. Suggest to improve circulation. Aside from this minor point, would highly recommend to others. This was a great house and worked very well for us. The bedroom and bathroom setup was nice for adults travelling together. We would definitely rent it again! This house exceeded my very high expectations. I have rented properties before, but none that provided such a well-stocked kitchen. They have EVERYTHING you need in the kitchen if you like to cook. The house decor is absolutely perfect too. They even had vinegar and baking soda on hand in case of Portuguese man-of-war stings (commonly mistaken as jelly fish). What a view! What a beach house! We will definitely try to stay here again and again. 5-star plus! We absolutely loved our stay at Surf Song!! 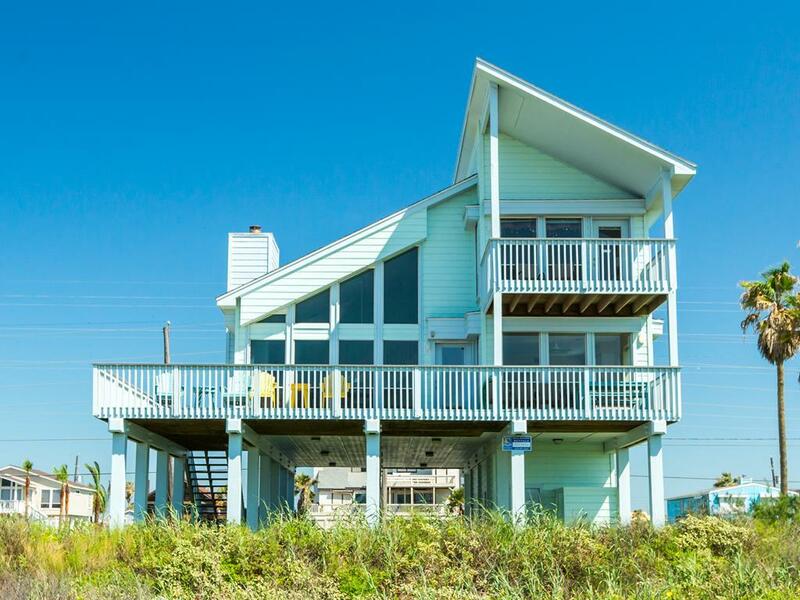 The house was very comfortable, the beds were awesome, & the beach view breath taking!! Surf Song is even better than the website shows.Decor is lovely and inviting. Great quiet location on the beach. Super access to the beach.We had 8 adults and 4 children and were all comfortable. Surf Song was a great rental property. Very livable floor plan. Very well equipped with lots of cute, fun dishes and serving accessories to use. We had our 2 year old granddaughter and she had lots of space to play and 'chill'. Will definitely rent this property again. Our favorite home away from home! Can't wait for our vacation this summer! Very nice! 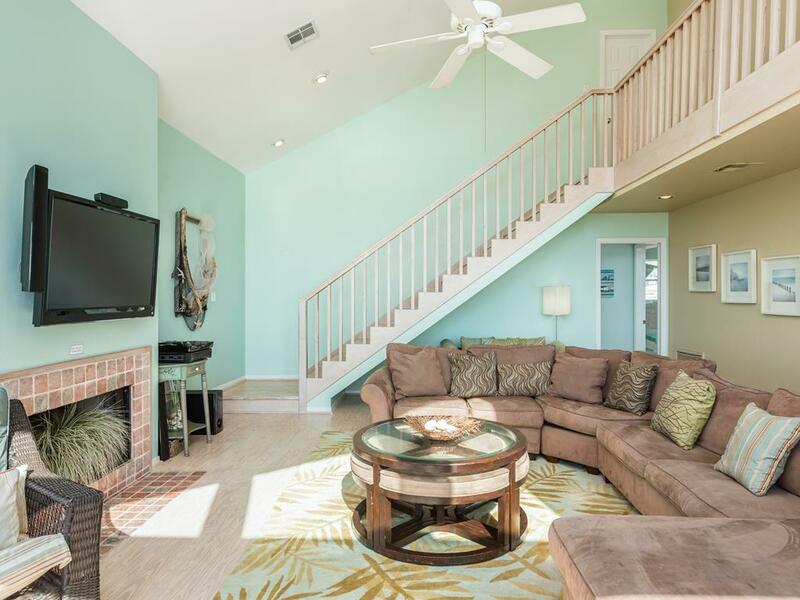 Wonderful open living area with lots of room. 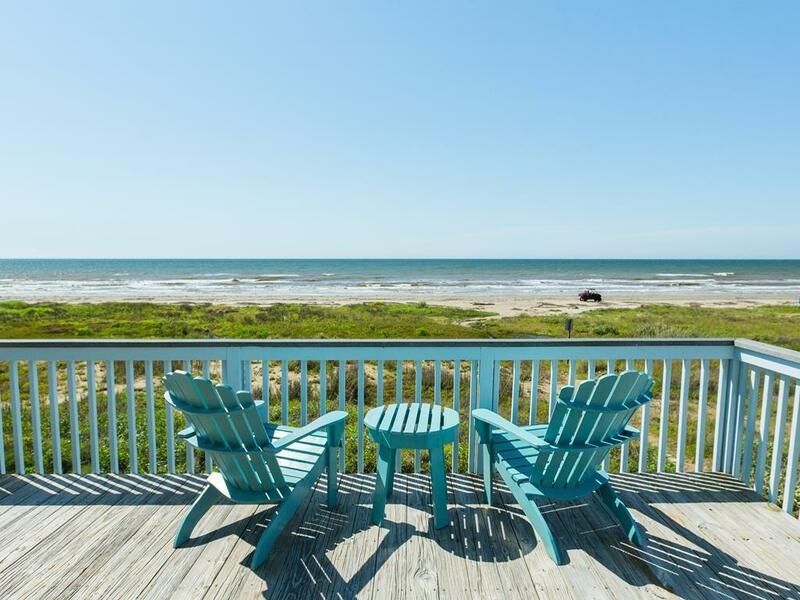 Great access to the beach. Beautifully furnished. We slept 6 adults and 4 children comfortably.